Aircraft Seat Belts | FAA Repair Station, EASA | Aviation Services, Belt Makers : C&M Marine Aviation Services, Inc.
Plating and engraving over the years, C&M has developed strong partnerships with the leading aircraft plating suppliers. Just let us know which plating company you’re working with and what finish you’ve selected so we can ensure your belts are what you ordered! When you need seat belts for your aircraft, look no further than C&M Marine Aviation Services, Inc. Our specialty is giving customers the level of service you will find at smaller companies combined with the extensive selection of products you find at larger companies! We are FAA certified belt makers! Our safety restraints are top-rated and FAA approved. At C&M Marine Aviation Services, Inc. we are committed to accommodating your schedule, avoiding expensive expedite fees that most companies charge whenever a customer asks for quick service. Priority attention is given in every situation! 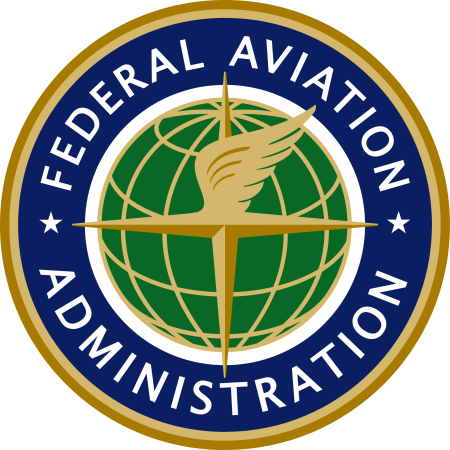 Members of the Helicopter Association International, NBAA, Certified FAA Repair Station and European Aviation Safety Agency EASA Certified Repair Station. We can get your order to Torrance California, Georgia or New York quickly from our Dallas facility. Dallas is an international shipping hub so everywhere is in reach. Need more information on a seat belt or survival product?